Montreal's #1 Best Rooms & Lodgings. Languages: English (fluent), Francais (very-good) & Espanol (some). 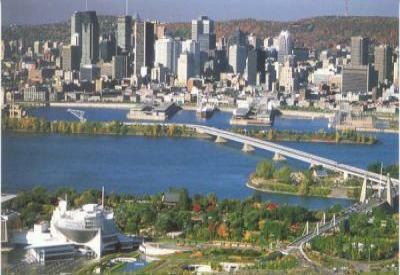 NOTICE: WE CAN ALSO ASSIST YOU WITH OTHER GREAT LOCATIONS IN MONTREAL. ==} SERVICE: English, Francais & Espanol. ==} PLEASE USE THE E-MAIL REPLY ABOVE TO CONTACT OUR BOOKING SERVICE. for your vacation, Bon Voyage to all !!! rates are only a rough estimate plus can or may change at any time. All rates are in Canadian dollars and are prior to all types of taxes. We recommend you ask for the latest rates, when you contact our service. ==} SERVICE:  English, Francais & Espanol.